Police records about Josh Duggar's history of molestation should not have been released, an Arkansas county official said Thursday. "If I could build a time machine, this wouldn't have come out in the first place," Washington County Attorney Steve Zega told CNNMoney. "I don't know the sequence of events of what happened to get it released. ... I'm looking into it myself," Zega said. But the lawyer for Springdale, Arkansas, which is located in Washington County, insisted that he acted in "full compliance" with the law when he authorized the release of the records. "The requested record was not sealed or expunged, and at the time the report was filed, the person listed in the report was an adult," Ernest B. Cate said in a statement provided to CNNMoney. "Any names of minors included in the report, as well as pronouns, were redacted from the report by the Springdale Police Department in compliance with Arkansas law prior to release." 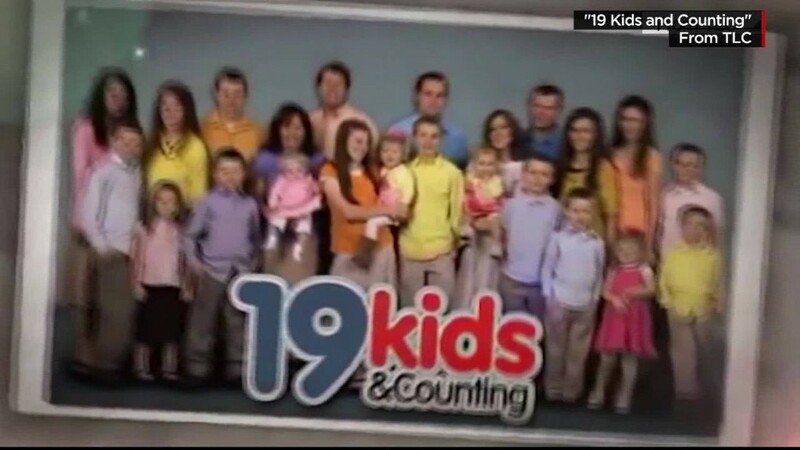 Related: Why hasn't '19 Kids and Counting' been canceled? The two Arkansas officials issued their statements a day after the Duggars, the stars of the reality show "19 Kids and Counting," called the release of the documents "illegal." The family asserts that the records should have remained sealed because Josh Duggar and the victims were minors at the time of the incidents. Cate authorized releasing the reports in reaction to a Freedom of Information request by InTouch magazine, which broke the story last month. Zega, the county attorney, disputes Cate's contention that it was legal to release them because Josh Duggar is no longer a juvenile. "A juvenile record doesn't cease to be a juvenile record when the person ceases to be a juvenile," Zega told CNNMoney. CNN, which owns this website, submitted a Freedom of Information request to Zega's office for the records. Zega denied CNN's request Thursday, saying records "that may or may not be held or maintained by the Sheriff's Office ... are exempt from disclosure" under the law. Whether the records should have been released has emerged as a central question in the controversy, which erupted last month after In Touch published a police report indicating that Josh Duggar molested five girls. His father, Jim Bob, waited more than a year before notifying police of his son's sexual misconduct. 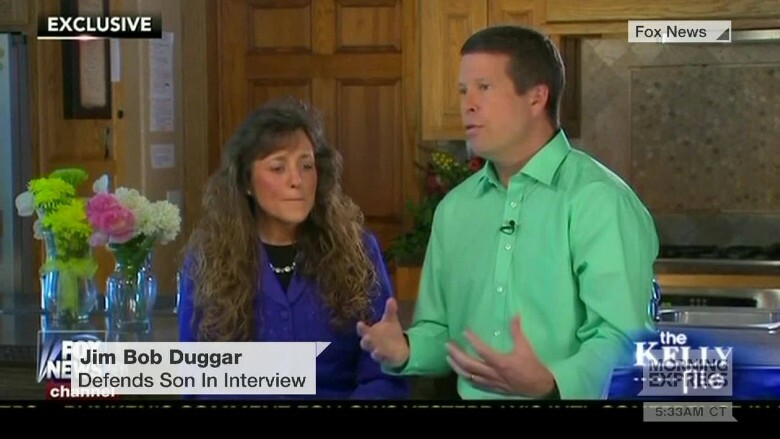 The parents said Wednesday that four of the victims were Josh Duggar's younger sisters. TLC has taken the family's popular reality show off the air and the future of the program is uncertain. In an interview with Fox News on Wednesday, Jim Bob and his wife, Michelle, said the family is considering legal action over the release of the documents. Megyn Kelly, the Fox News anchor who conducted the interview, has voiced similar criticism. In the days leading up to the interview, Kelly ripped Cate and Springdale Police Chief Kathy O'Kelley over the release of the records. "I don't see the ambiguity, and I don't see how this police chief avoids answering for what she did," Kelly said on Fox News earlier this week. O'Kelley did not respond to a request for comment. The differing interpretations suggest there may be ambiguity in the interpretation of the law. John Tull, an attorney for the Arkansas Press Association who is an expert in the state's FOI law, believes the release of the documents was legal. "These are police records, not court records, so I don't believe the court has authority to order destruction of the records, nor do I think that the police department has any alternative but to release the records pursuant to Freedom of Information," Tull told CNNMoney.